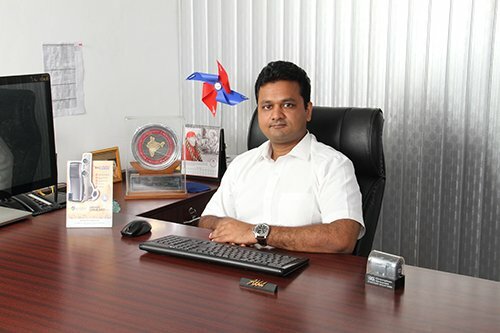 MR. SUBODH JAIN (DIRECTOR) Mr. Subodh Jain is a seasoned industrialist with an experience of more than 25 years and expertise in manufacturing of ceiling fans. He holds a Bachelor’s of Commerce degree from the Delhi University. Under his guidance, the group has expanded the production capacity multi-folds. 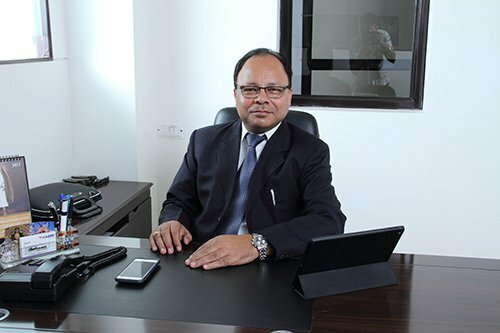 MR. VINOD JAIN (DIRECTOR) Mr. Vinod Jain holds a Bachelors of Commerce degree from the Delhi University. 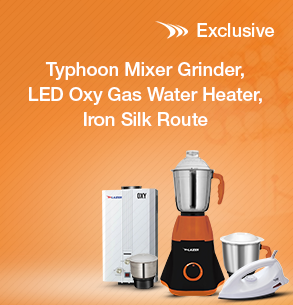 He is a honed industrialist with a rich experience of more than 25 years and expertise in appliances. Instrumented in the new business development, he is an active player in introducing new technology and products, leading the company to gain the number one rank in the category. 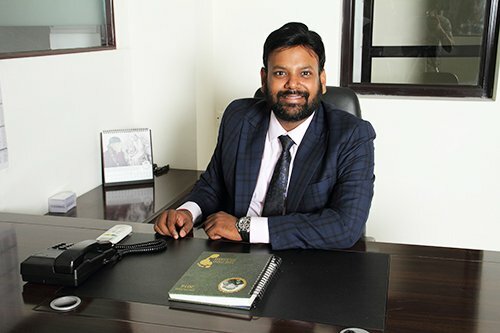 MR. PIYUSH JAIN (DIRECTOR) A dynamic entrepreneur who holds a B.Tech and Master’s Degree from University of Lancaster, entrepreneurial skills of Mr. Piyush Jain have helped the group achieve new heights in the corporate world. With a vast experience of around 15 years in the business, he is currently spearheading operations and finance for the entire group, along with the new projects being undertaken by the organisation. MR. AKHIL JAIN (EXECUTIVE DIRECTOR) Mr. Akhil Jain is the young, talented and entrepreneurial individual of the Vardhman Group. 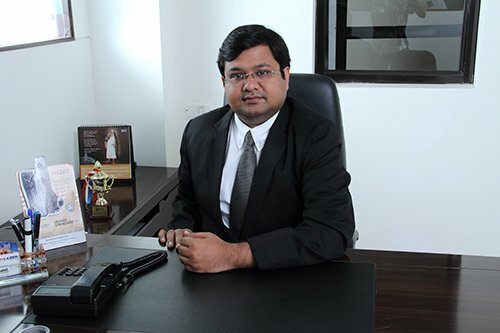 He holds a degree of Bachelor's in Economics from Delhi University and Master’s in Business Administration from IMT. His leadership, vision and hard work have transformed Lazer into the fastest growing brand in the Indian market and as a global enterprise by entering joint-ventures with foreign manufacturers. 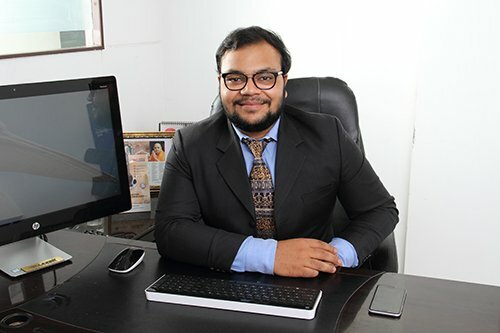 MR. SIDDHARTH JAIN (DIRECTOR) Mr. Siddharth Jain is an efficient and understanding entrepreneur, who completed his Bachelor’s and Master’s in Business Administration. He started his career in operations and now with a rich experience, he is actively involved in increasing the operational efficiency of the group. 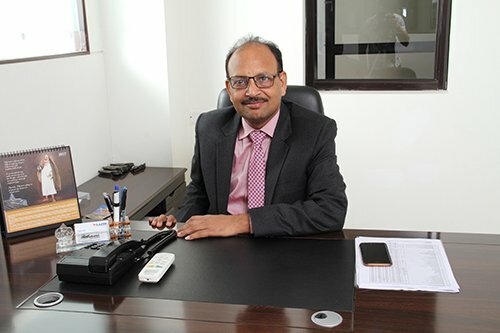 MR. VINEET JAIN (DIRECTOR) Mr. Vineet Jain has recently joined the organization after completing his Master’s from Indian School of Business. He is currently working in conjunction with Mr. Akhil Jain to explore new sales channels and business development. Along with this, he is designing and articulating competitive marketing strategies to transform the brand.